Wouldn’t it be great to experience three-dimensional ideas in three dimensions? 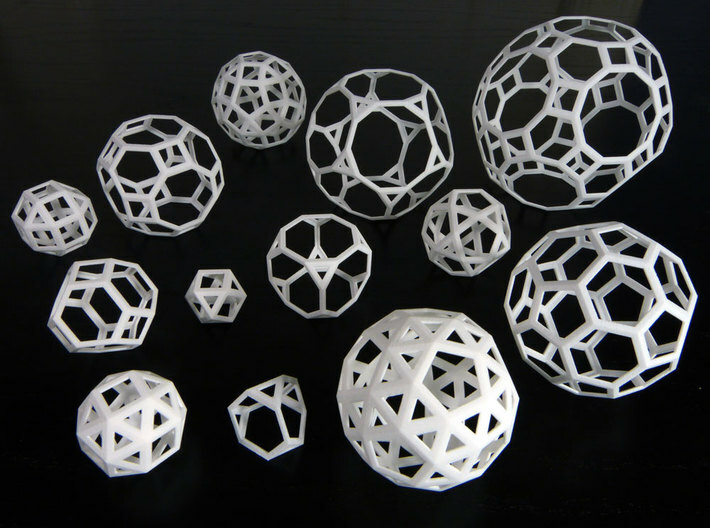 In this first-of-its-kind book, Visualizing Math with 3D Printing, mathematician and mathematical artist Henry Segerman takes readers on a fascinating tour of two-, three-, and four-dimensional mathematics. Henry Segerman is an Assistant Professor in the Department of Mathematics at Oklahoma State University. 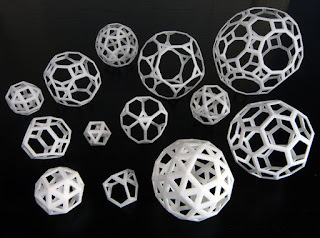 Besides his research interests in three-dimensional geometry and topology, he is a mathematical artist, working in the medium of 3D printing. Check out his website.